The black-crowned night heron and great cormorant could be upgraded from threatened to endangered. Maine environmental officials expect to craft legislation to add several new species to the state’s threatened and endangered animals list within a month. 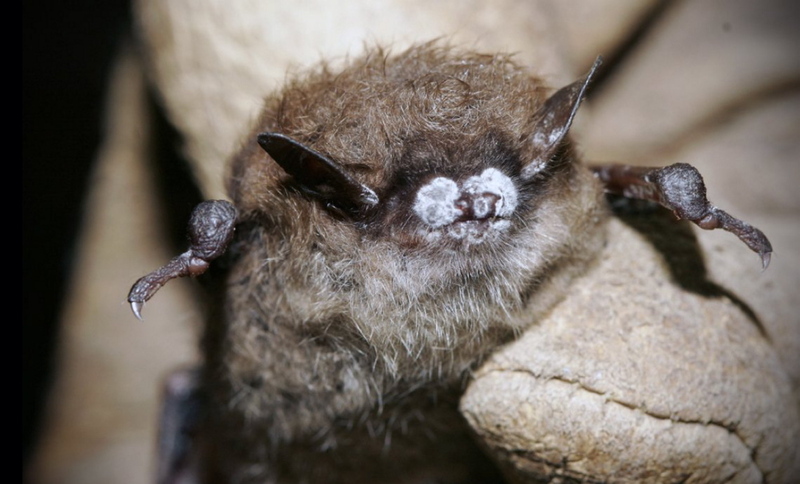 State officials are considering adding the little brown bat and northern long-eared bat to the endangered list after white-nose syndrome diminished populations. The eastern small-footed bat also faces threatened status. The black-crowned night heron and great cormorant may be upgraded from threatened to endangered. The cobblestone tiger beetle, frigga fritillary butterfly and six-whorl vertigo snail are up for inclusion on the endangered list. State officials held two public hearings about the proposal over the summer. A state Department of Inland Fisheries & Wildlife spokesman says legislation will be submitted to the state Legislature when prepared. There are 45 species on the state’s threatened and endangered lists.